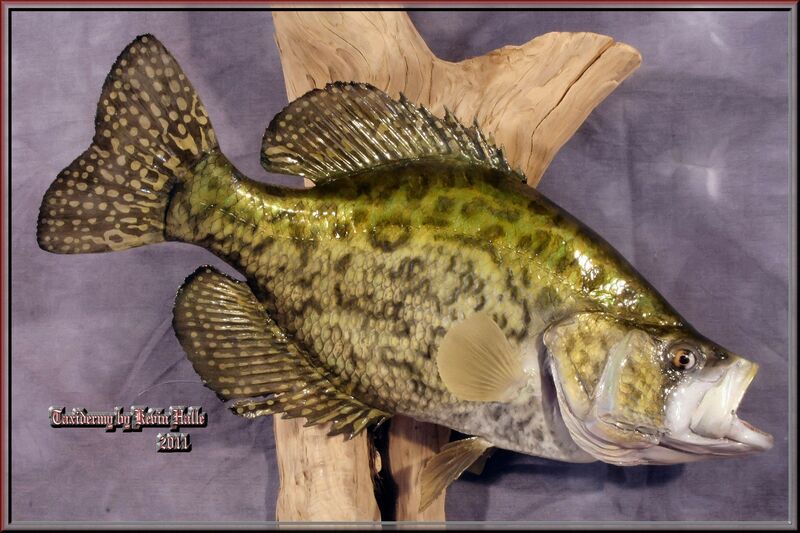 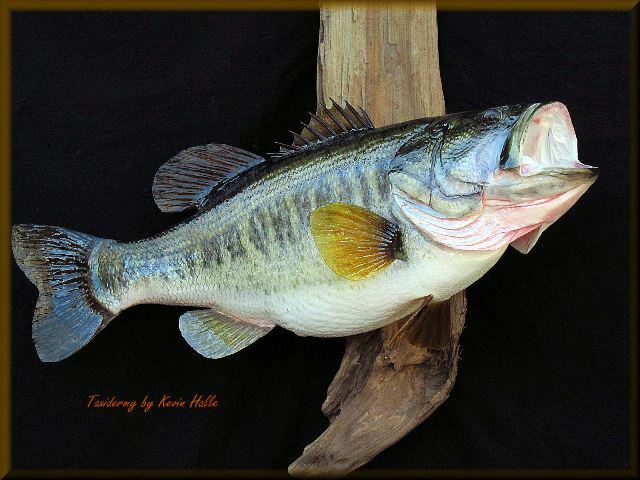 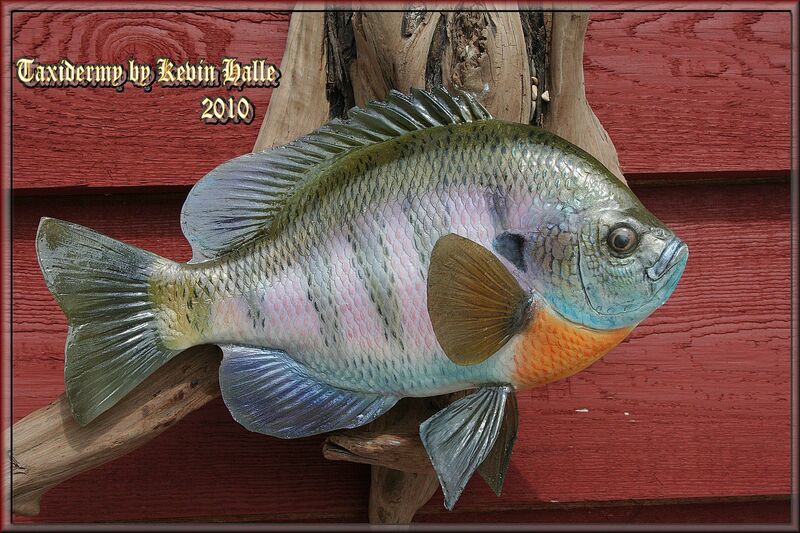 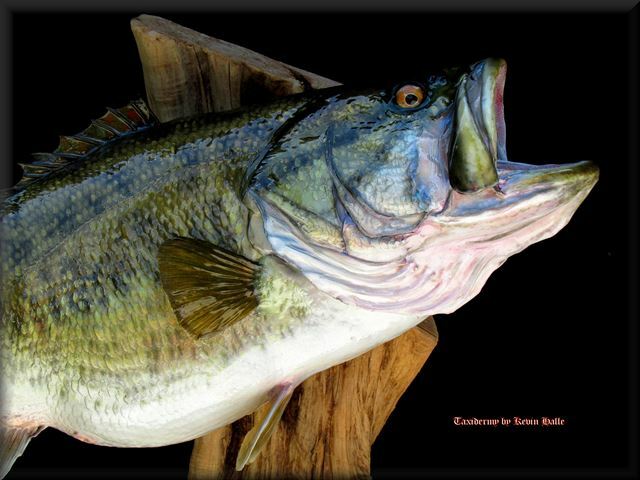 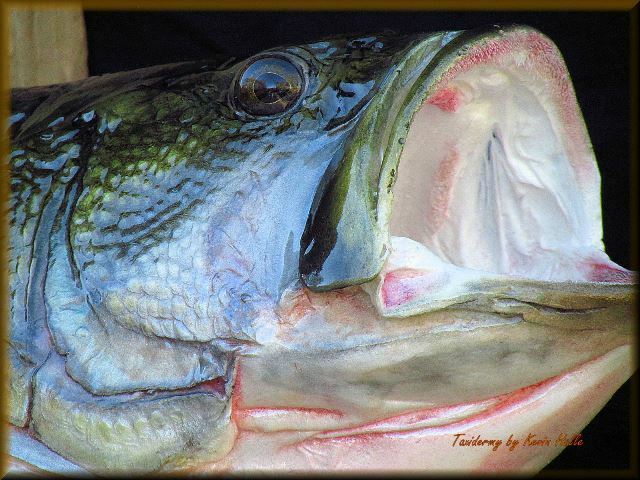 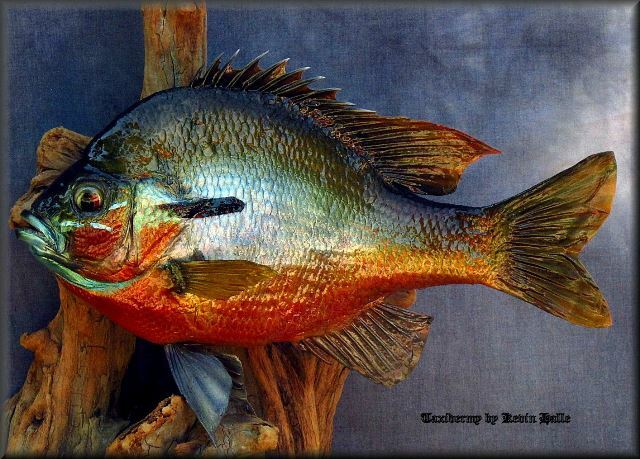 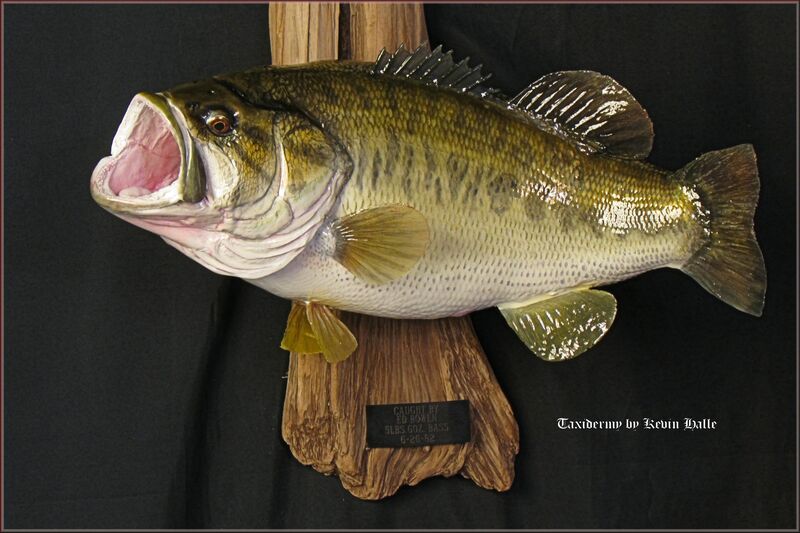 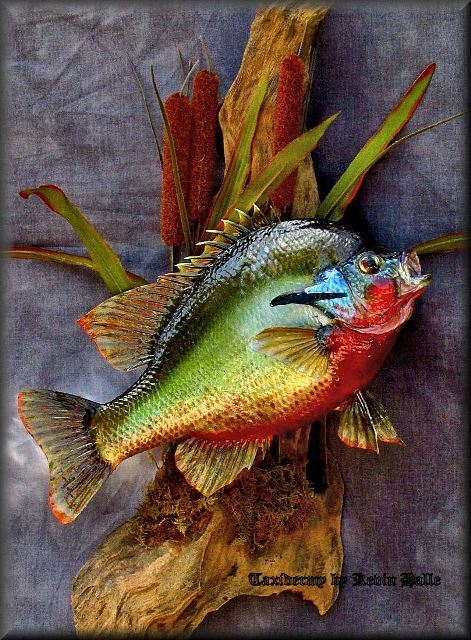 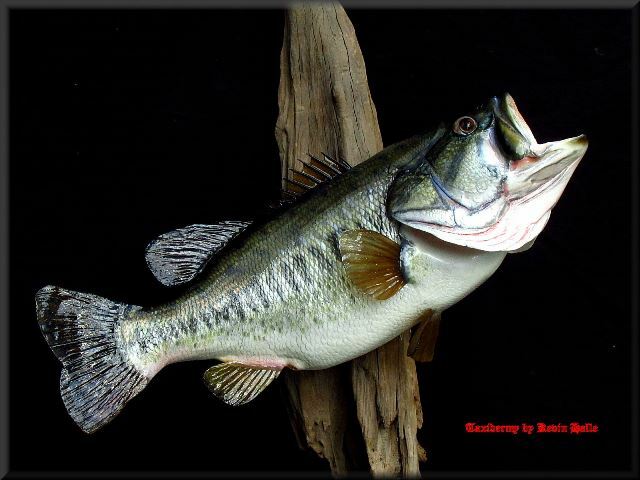 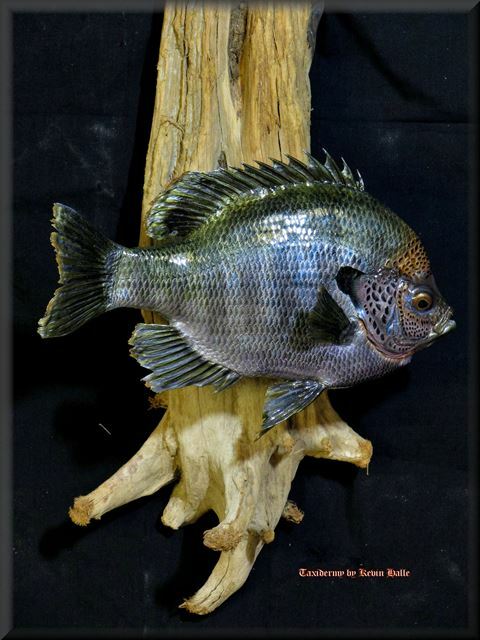 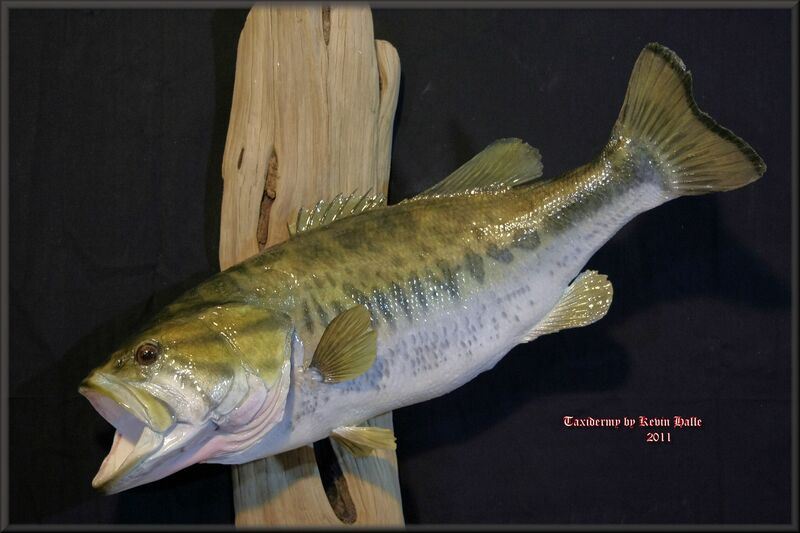 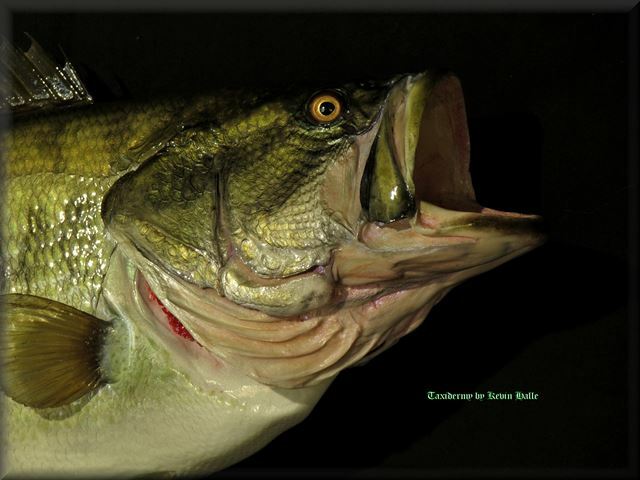 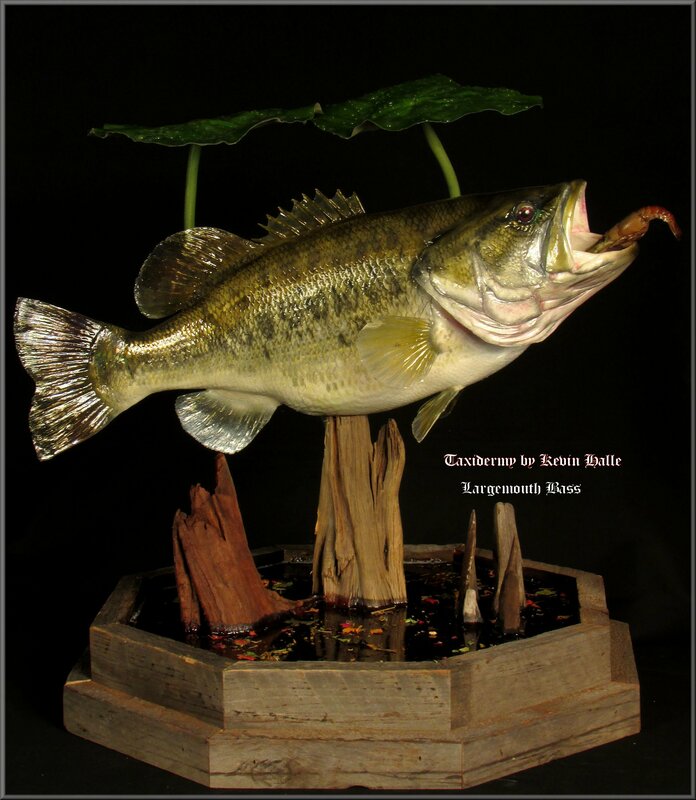 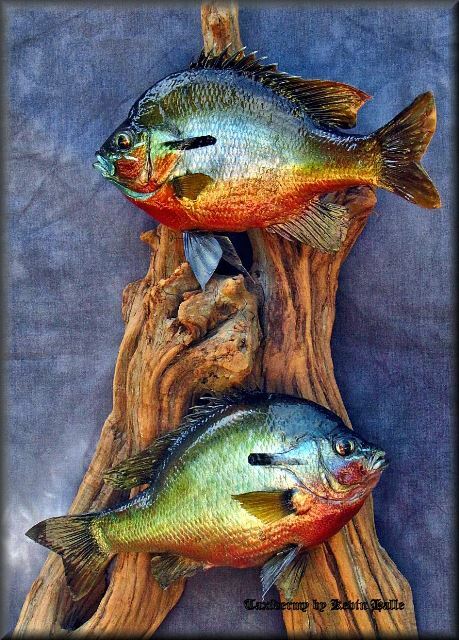 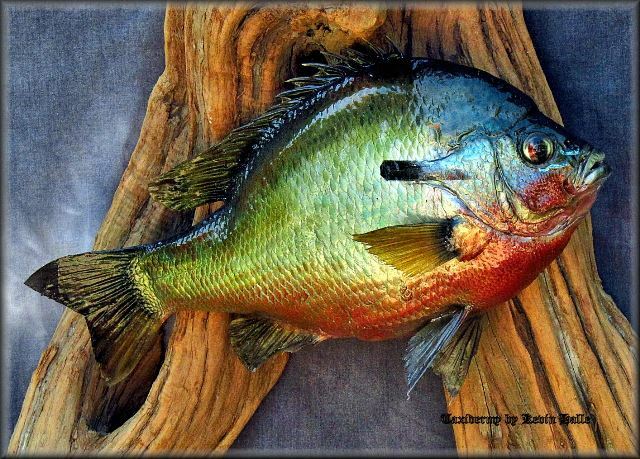 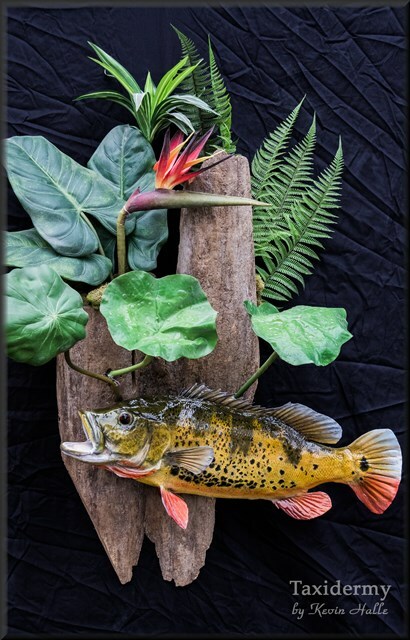 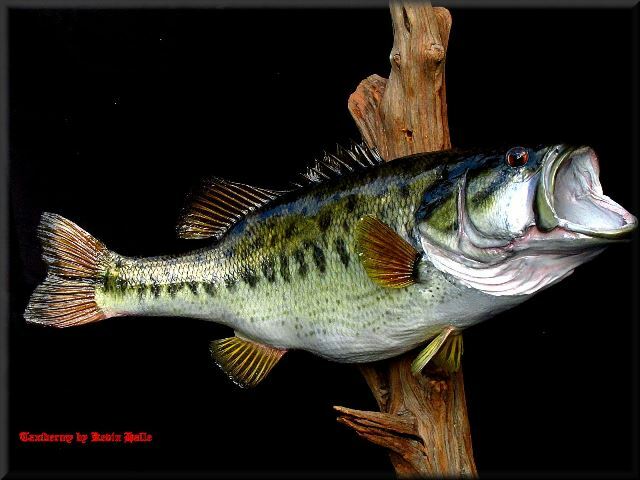 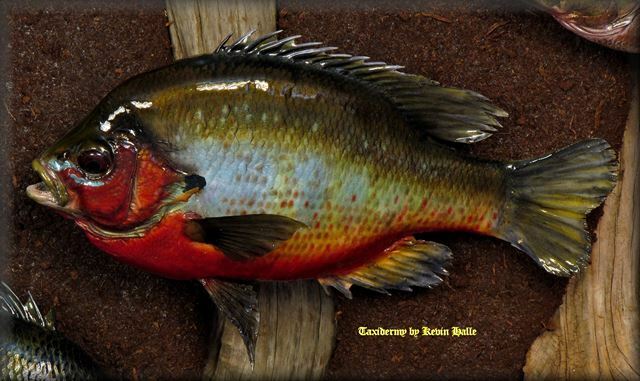 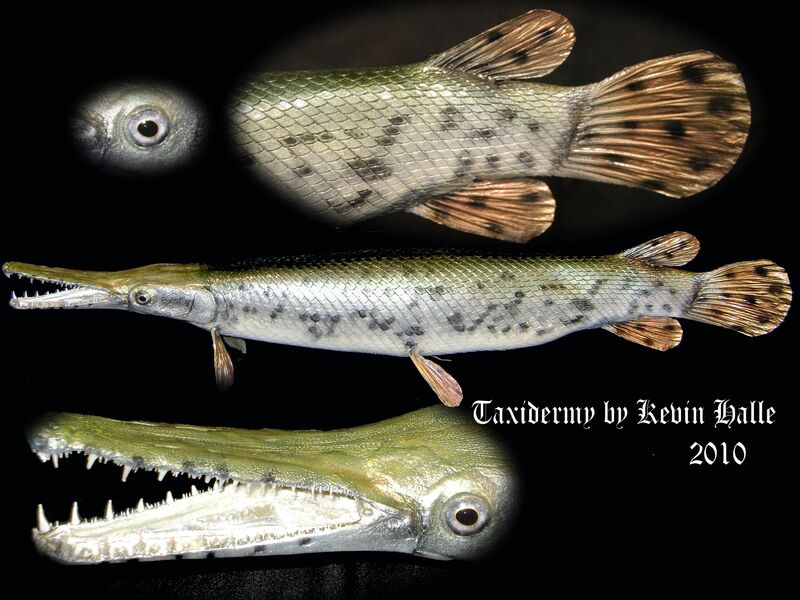 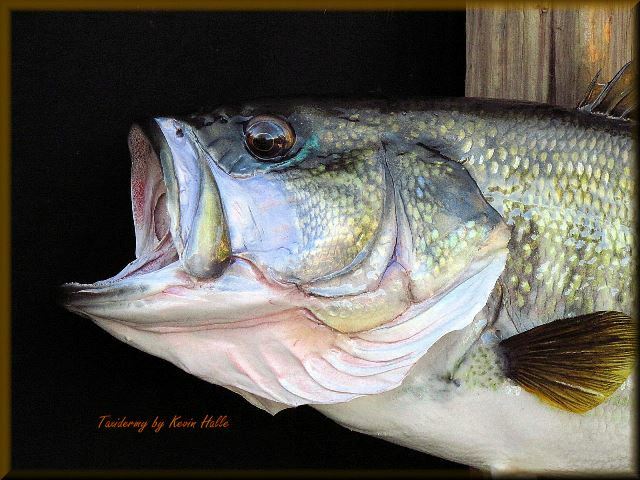 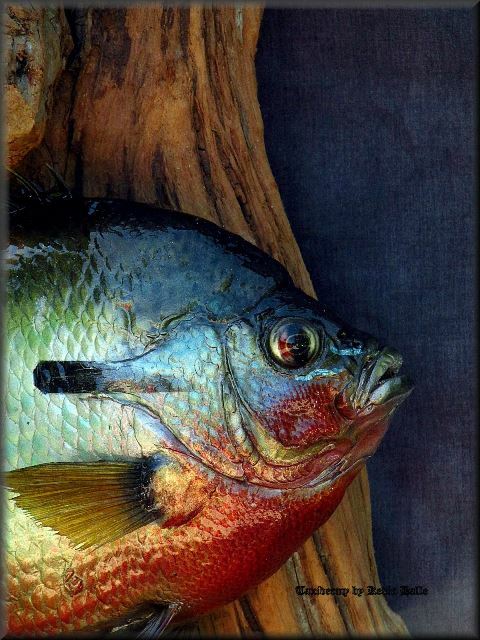 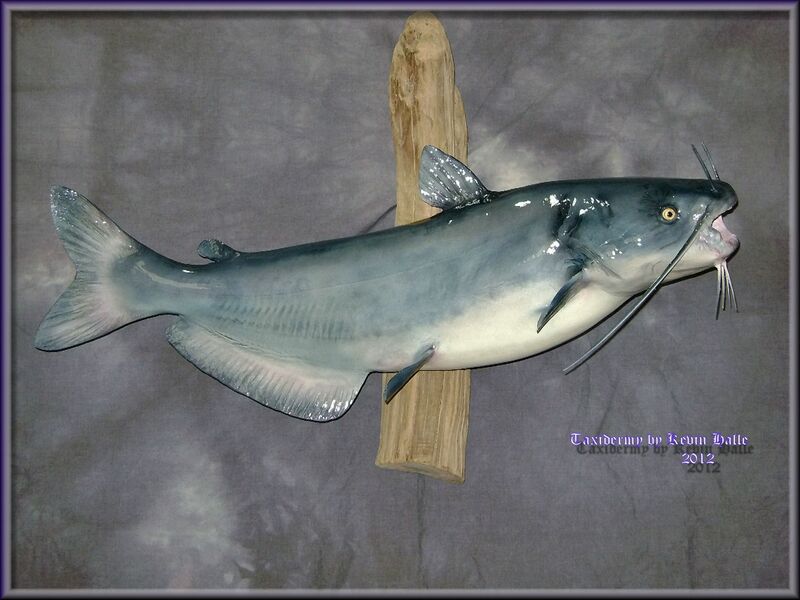 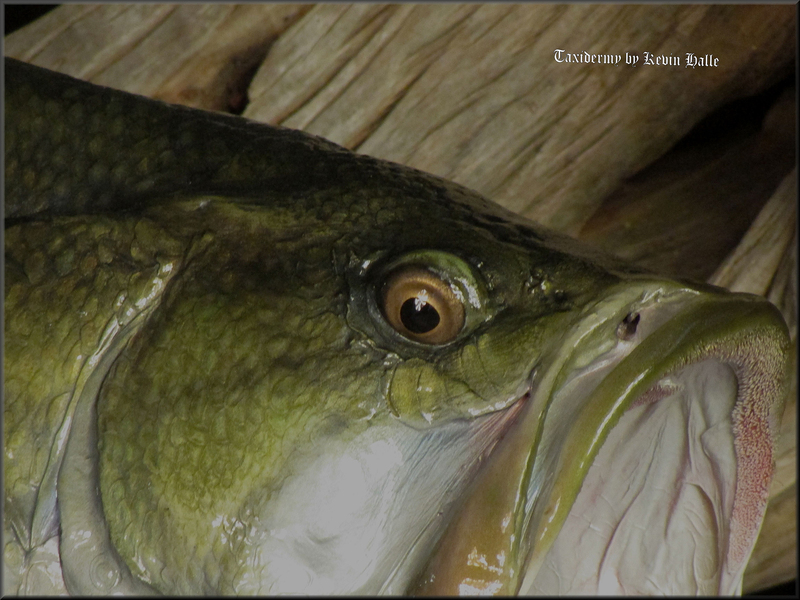 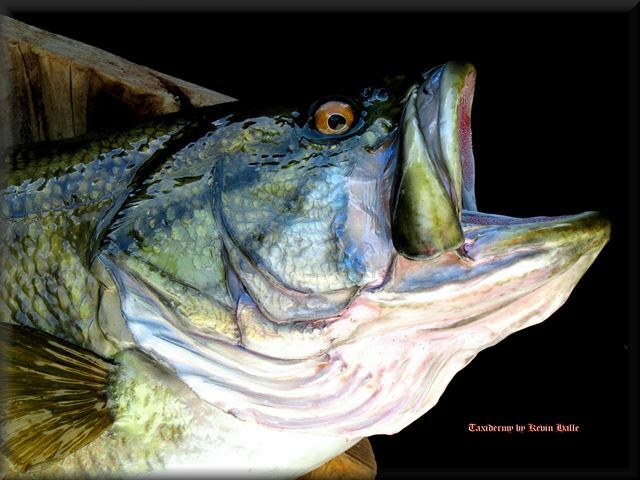 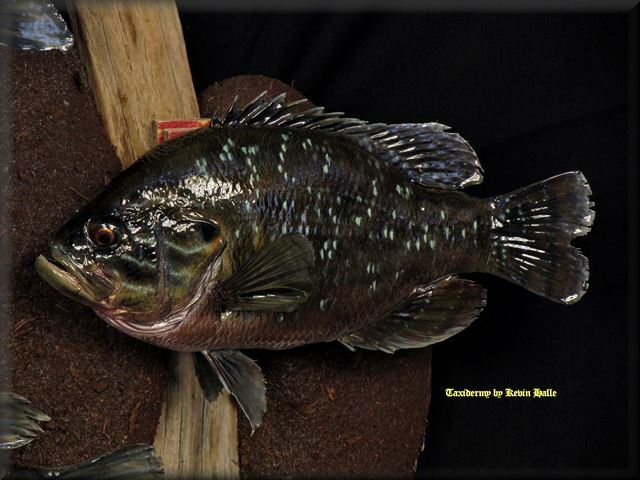 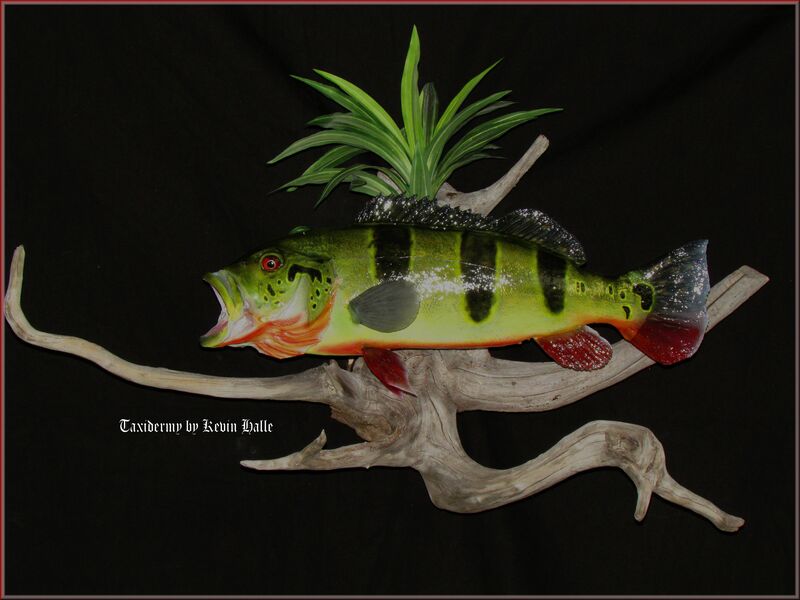 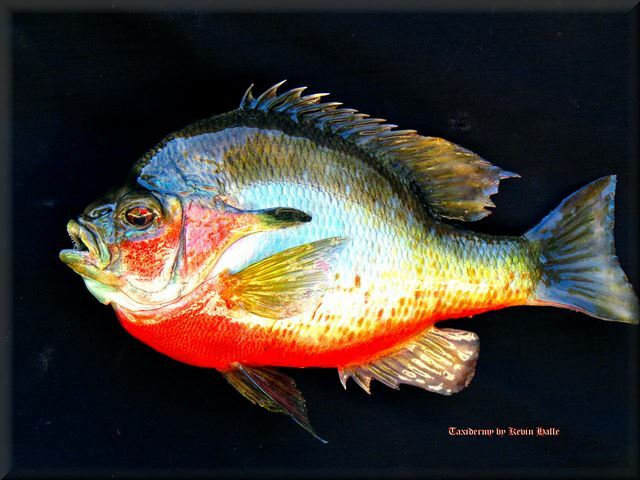 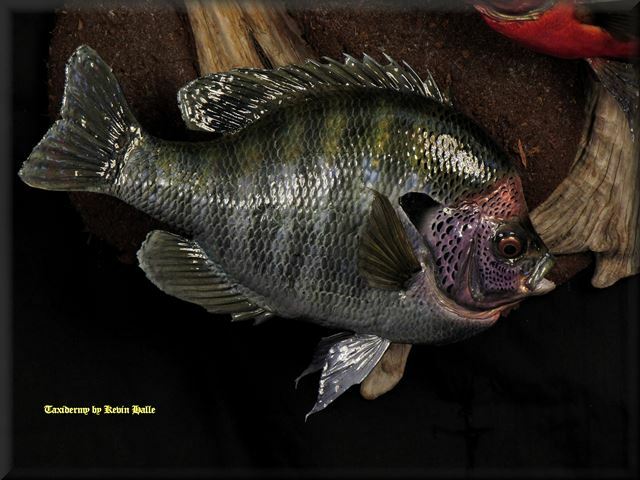 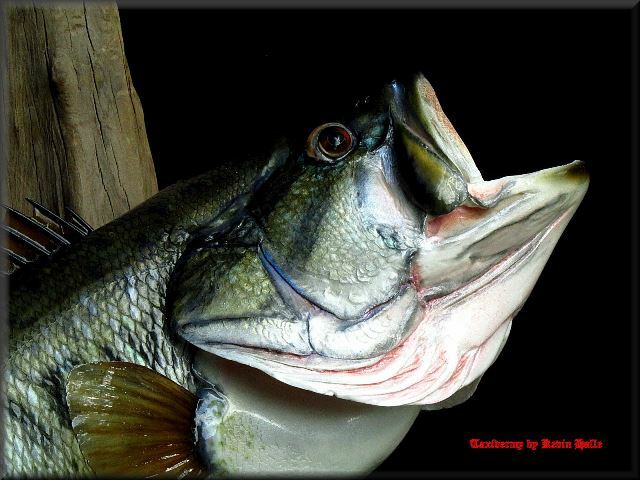 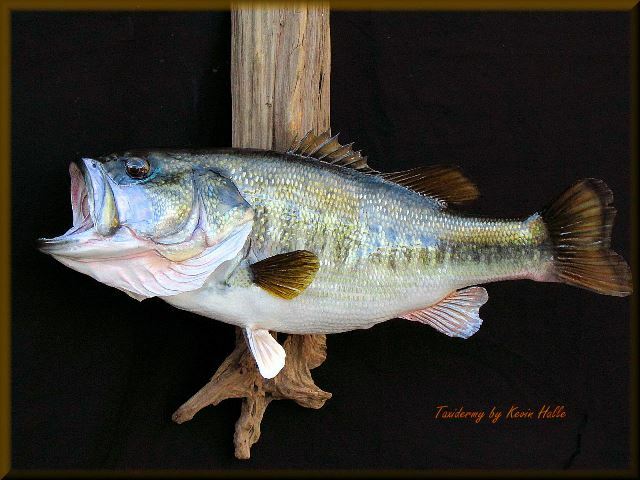 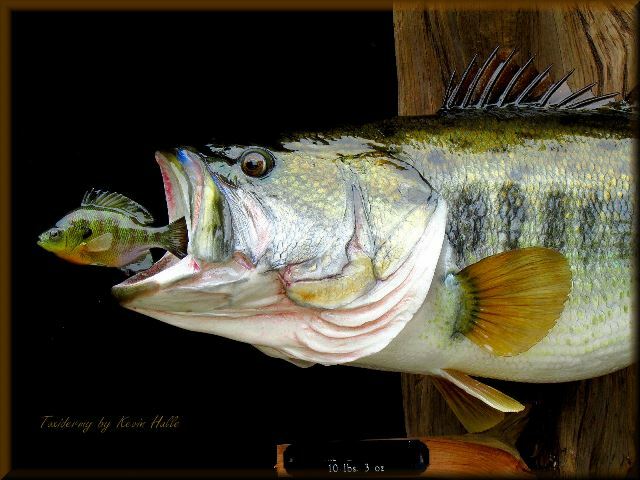 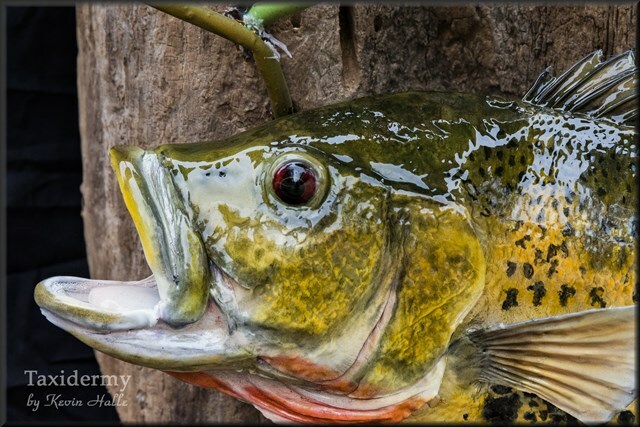 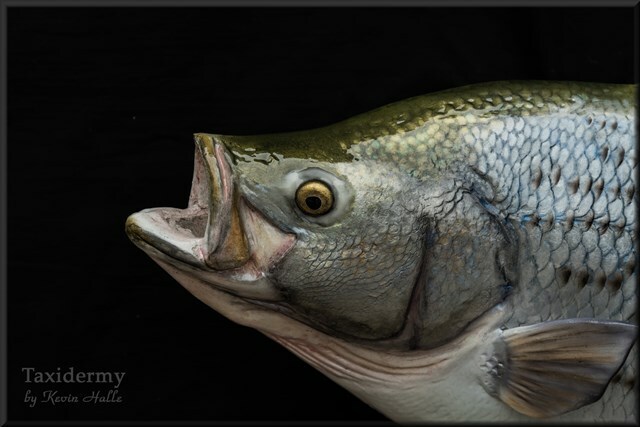 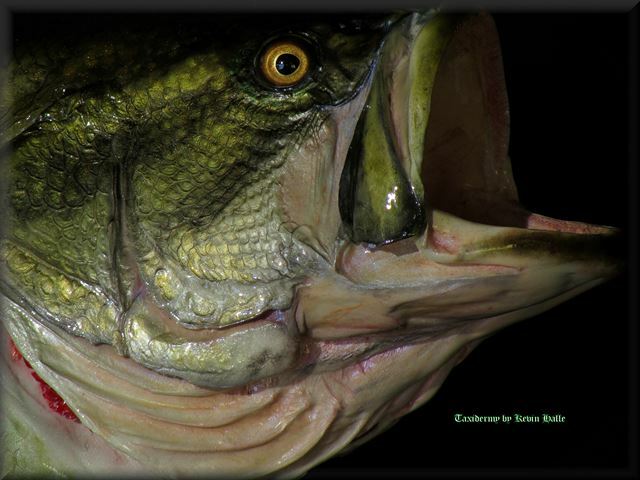 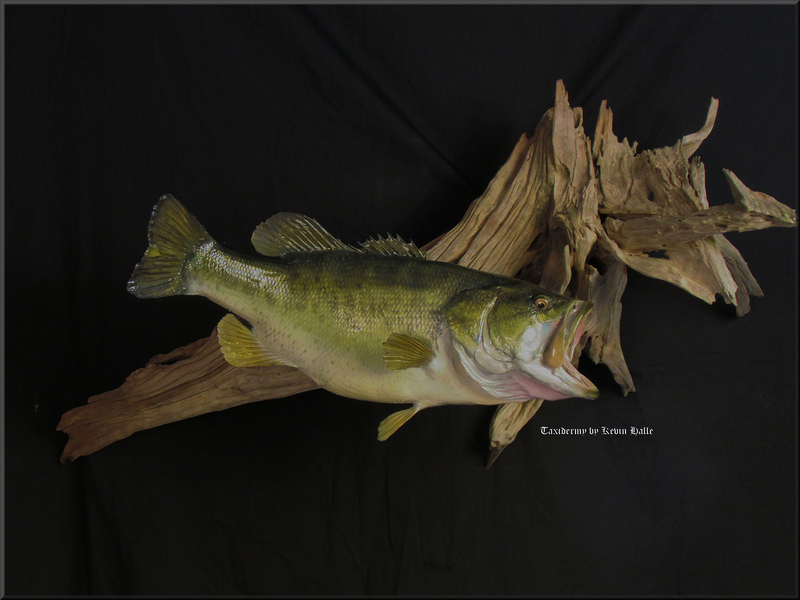 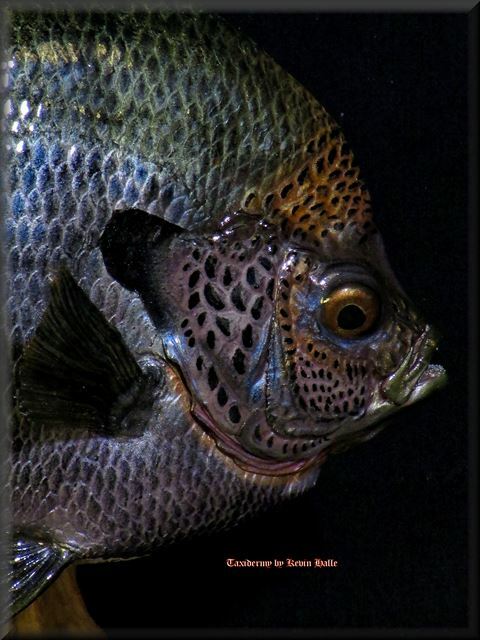 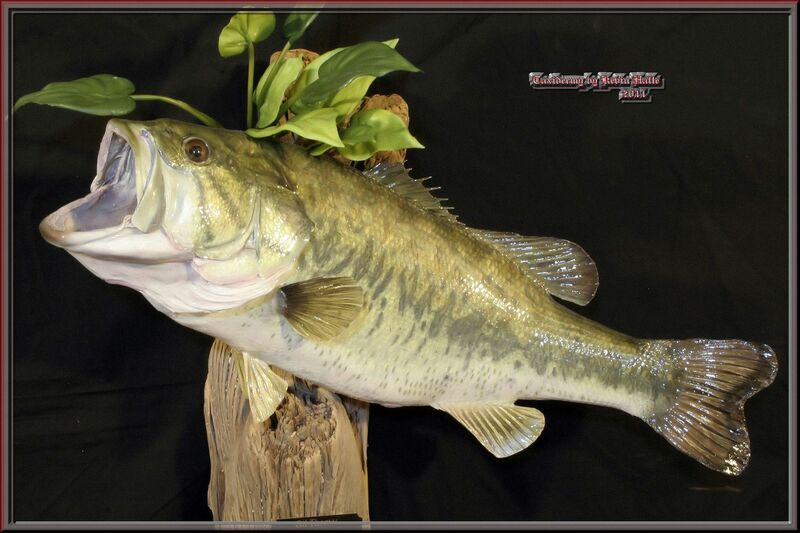 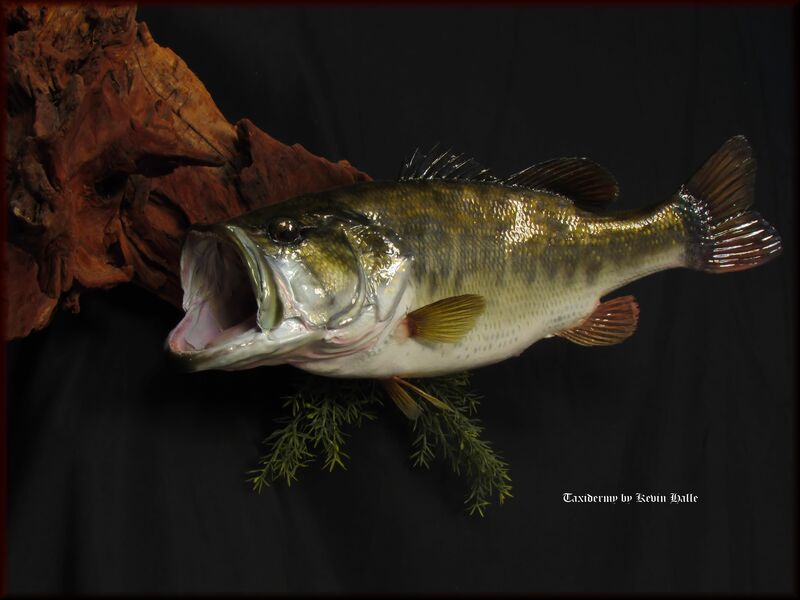 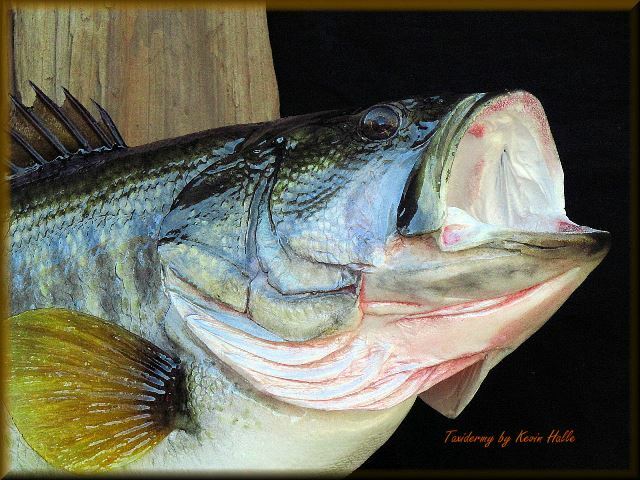 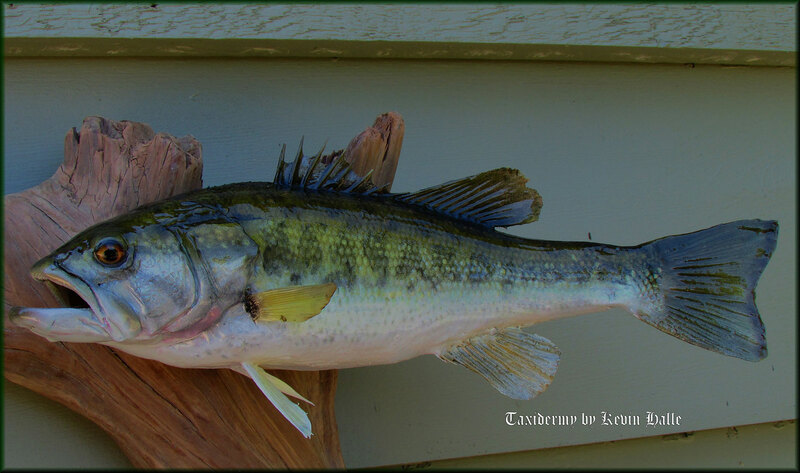 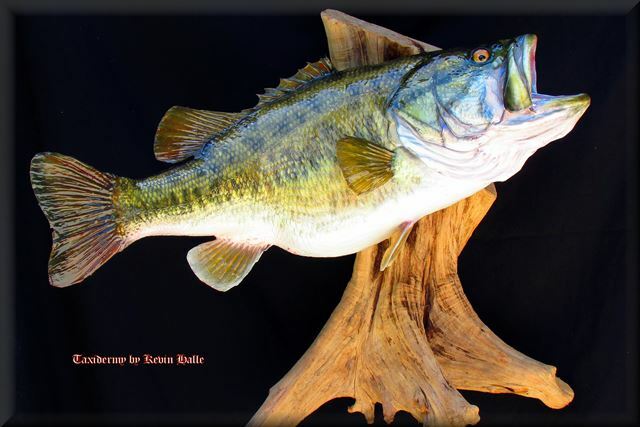 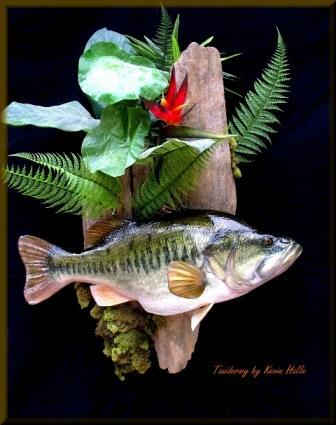 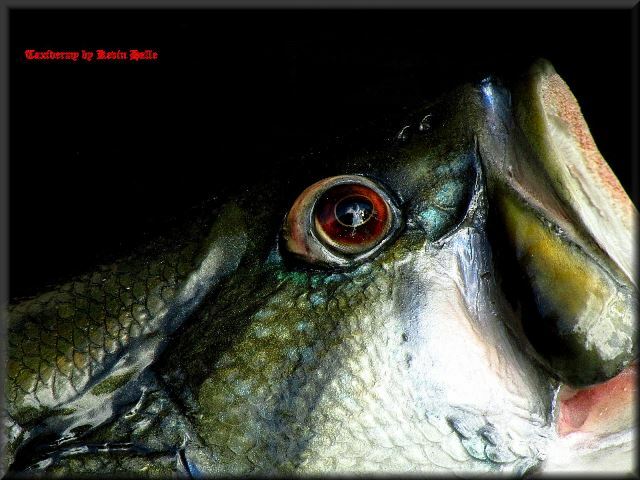 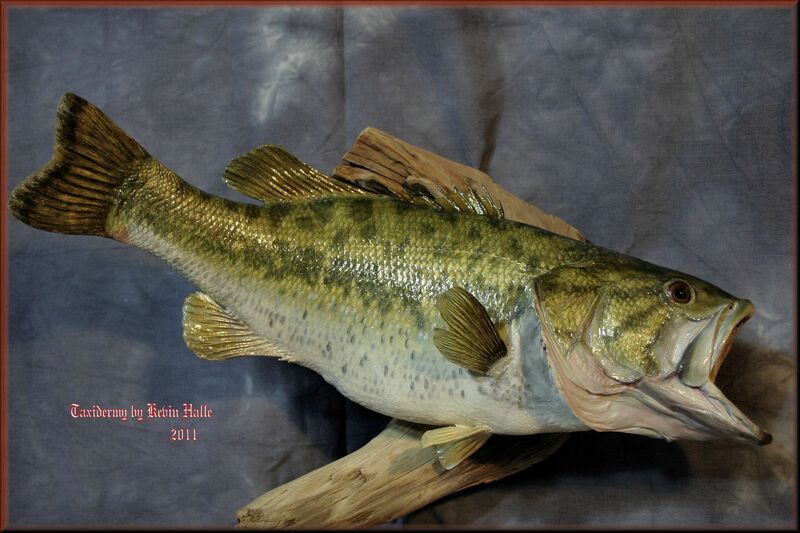 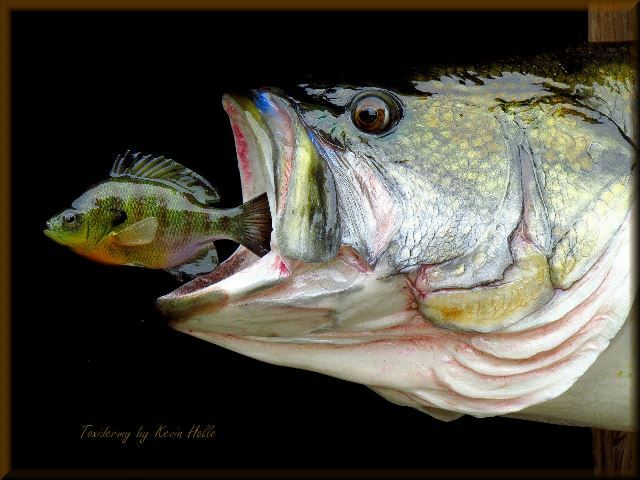 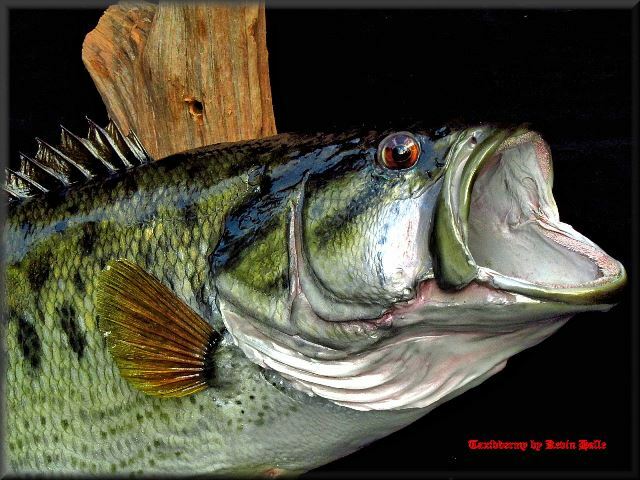 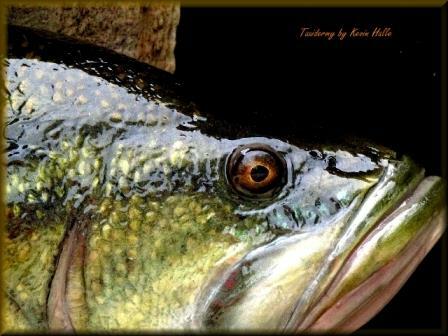 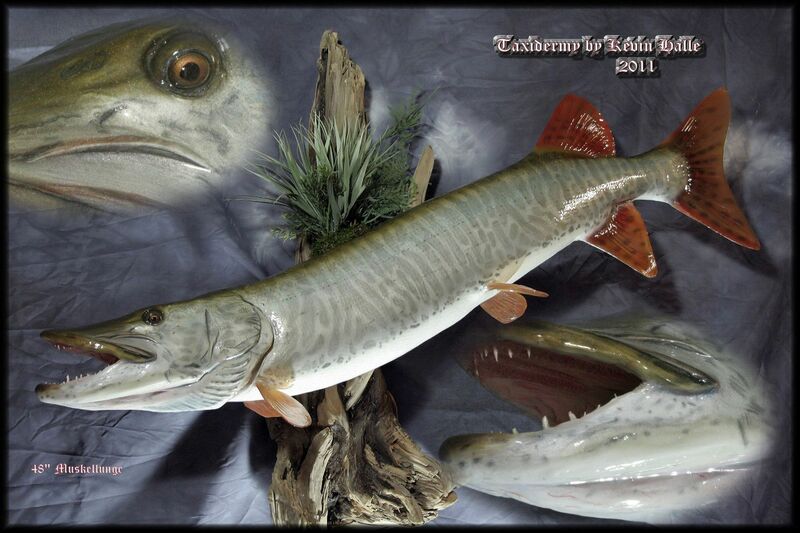 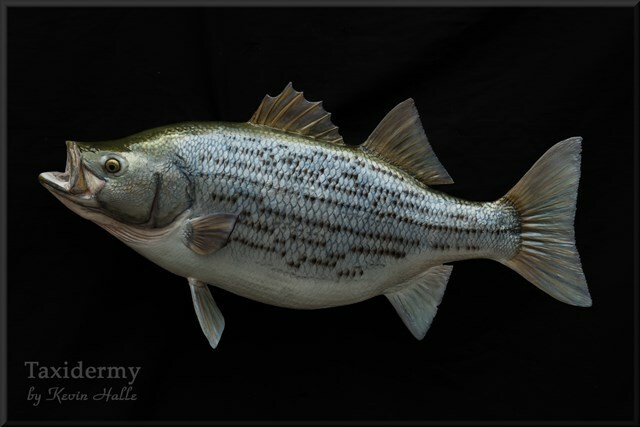 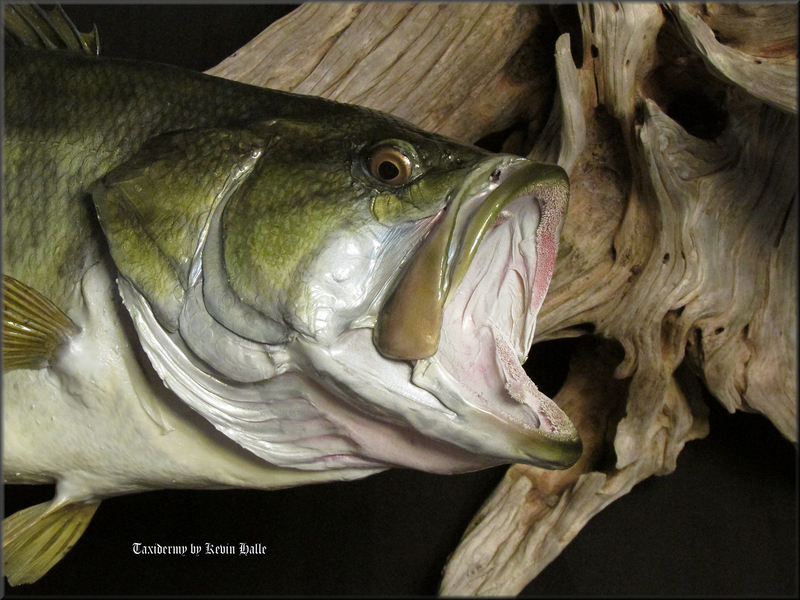 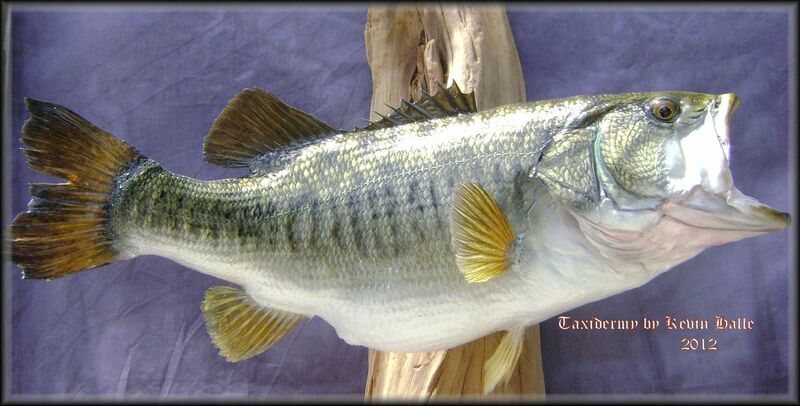 Fish taxidermy is a demanding art that depends heavily on the taxidermist's ability to bring your fish "back to life". 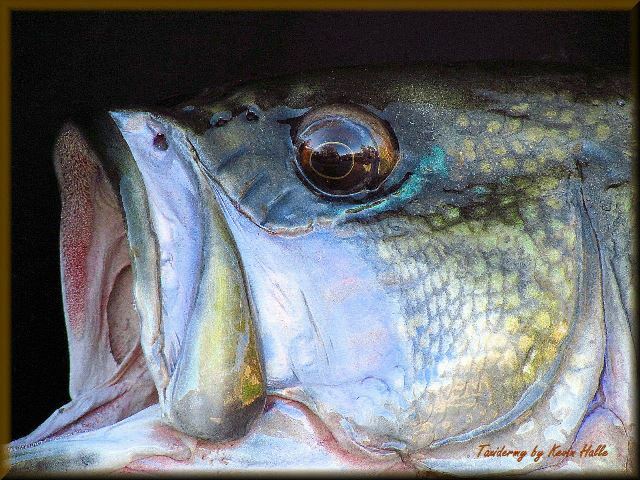 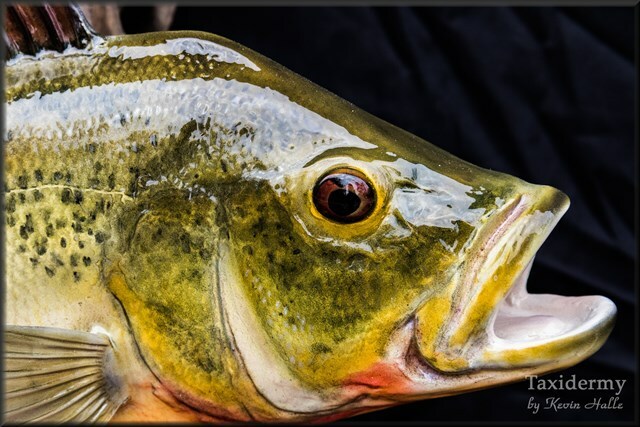 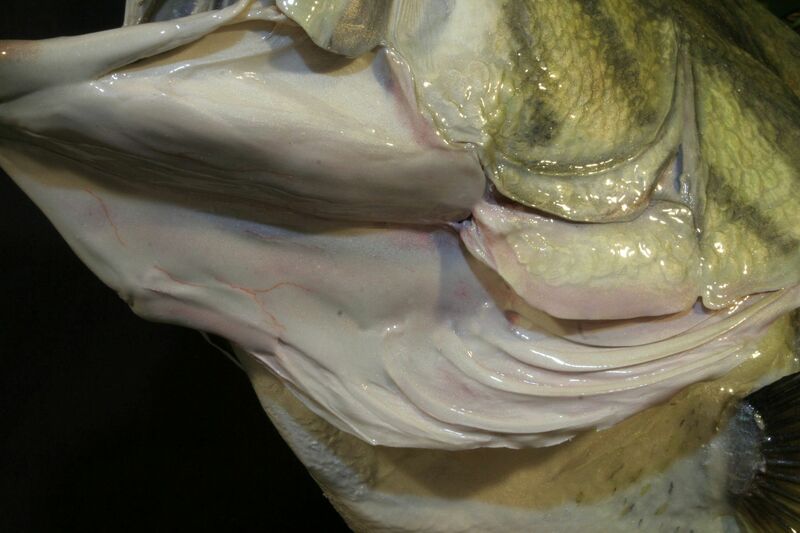 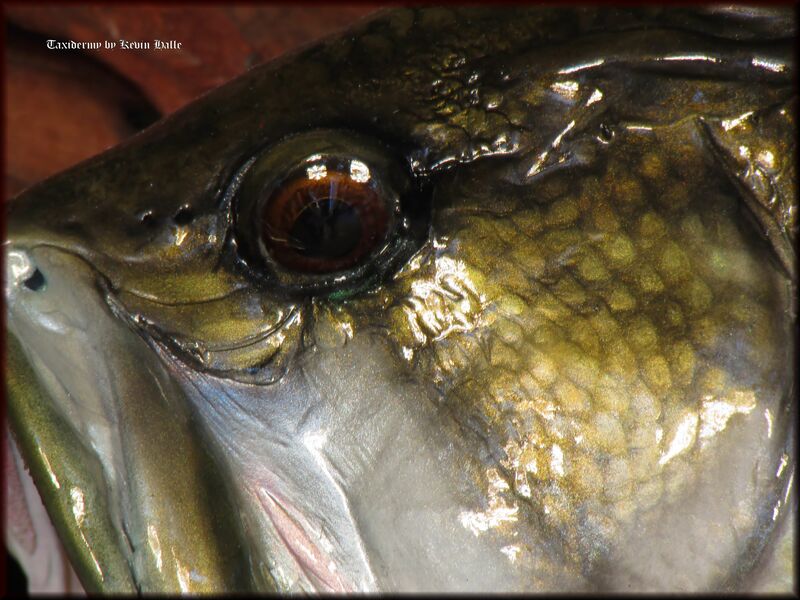 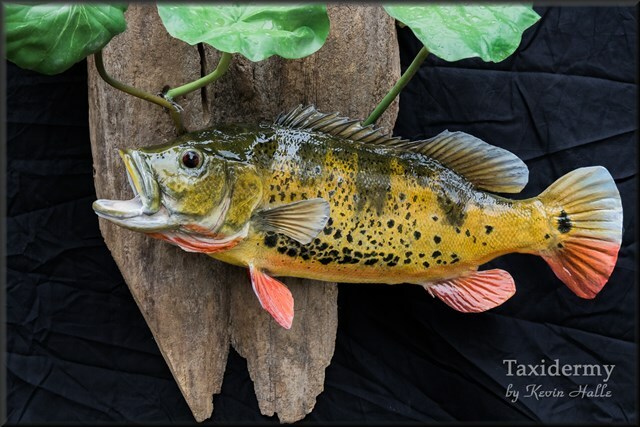 The taxidermist's painting expertise and knowledge of fish anatomy and are essential to turning your memory into a quality mount that you will enjoy for a lifetime. 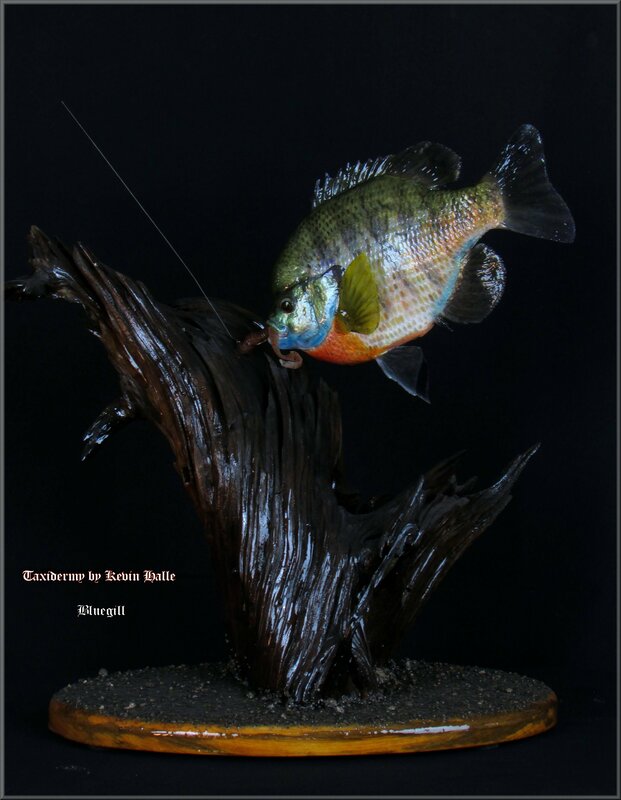 Kevin Halle's high-quality approach combines knowledge and skill with a ONE FISH AT A TIME philosophy that allows him to focus on the details of each individual mount. 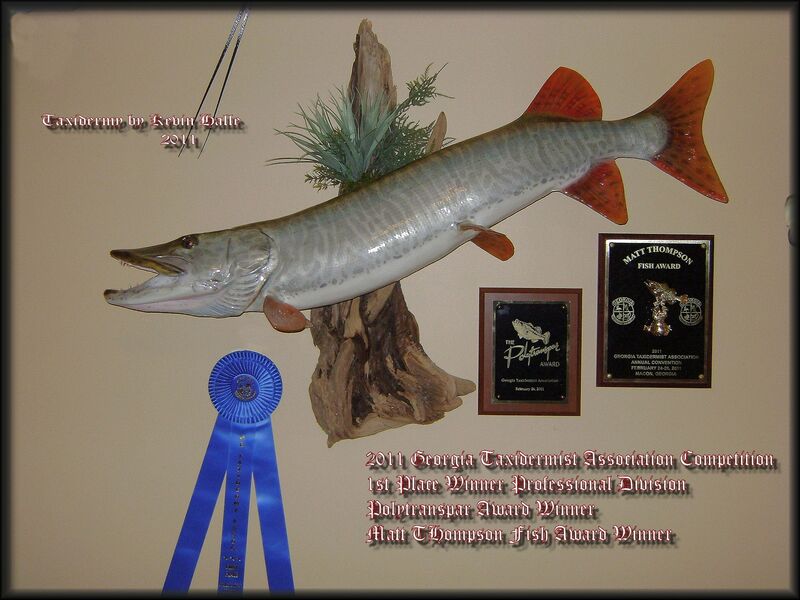 He takes great pride in his work and does his best to make every mount look as realistic as it did the day you caught it. 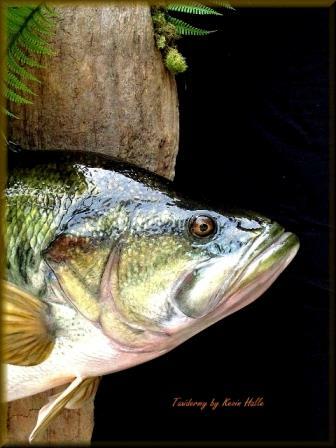 He takes his time, so it is done right. 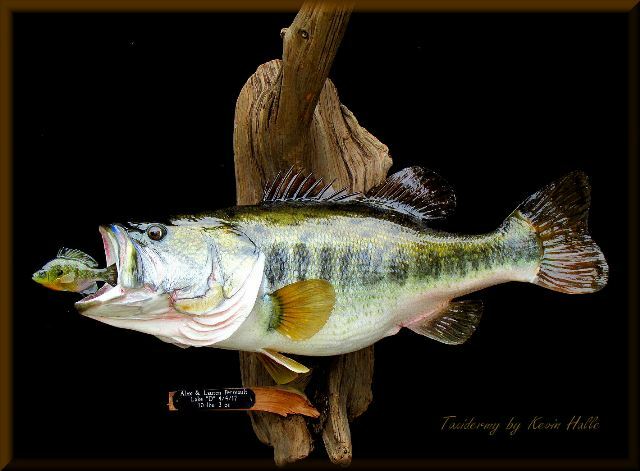 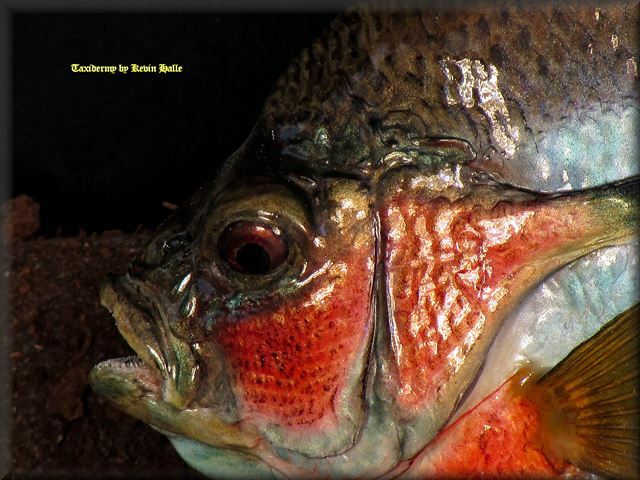 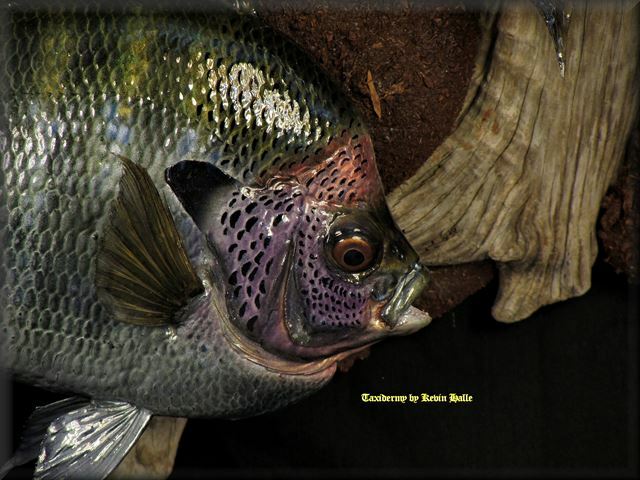 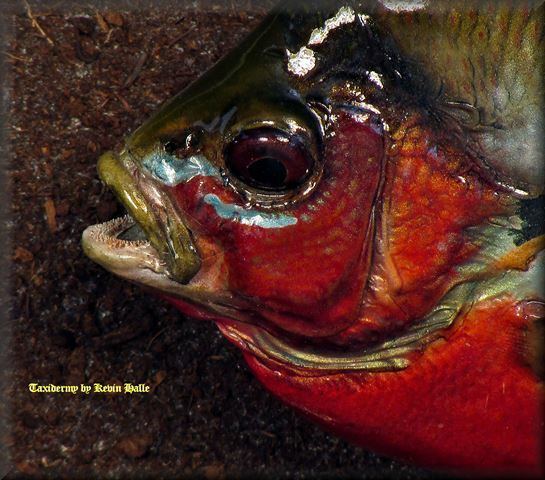 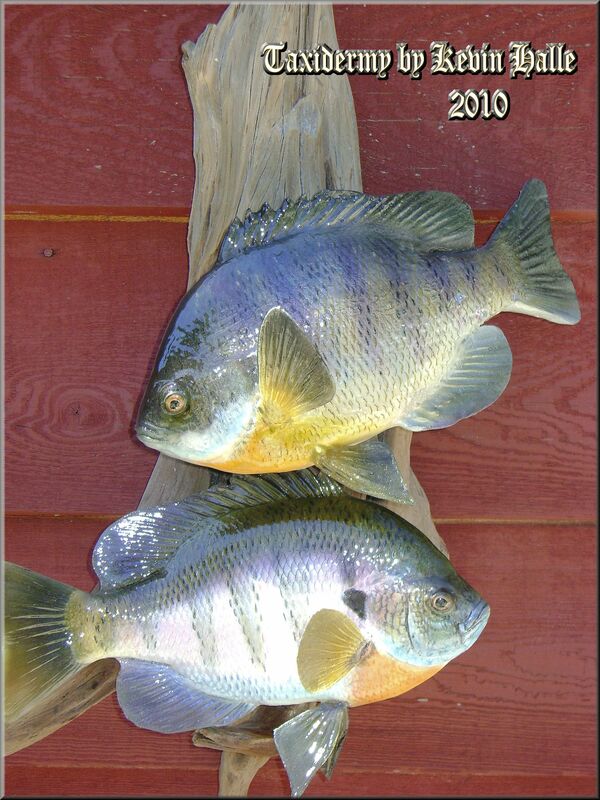 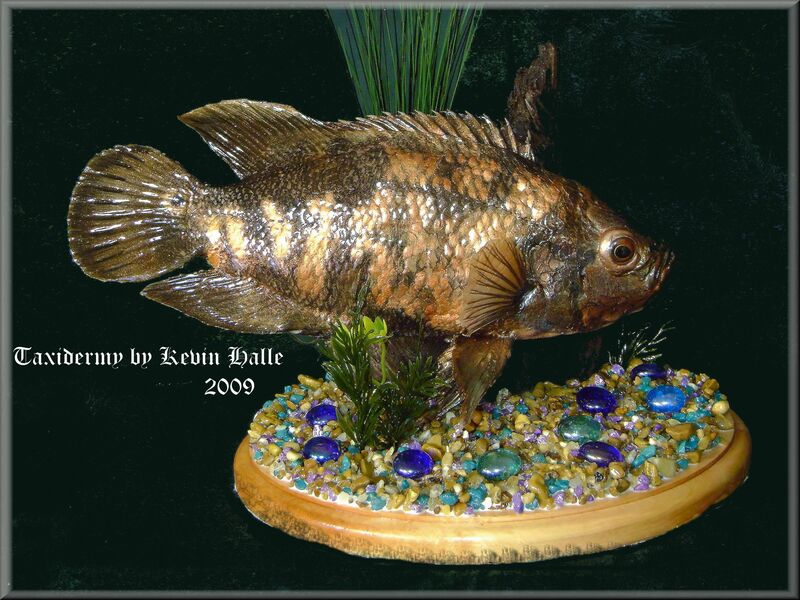 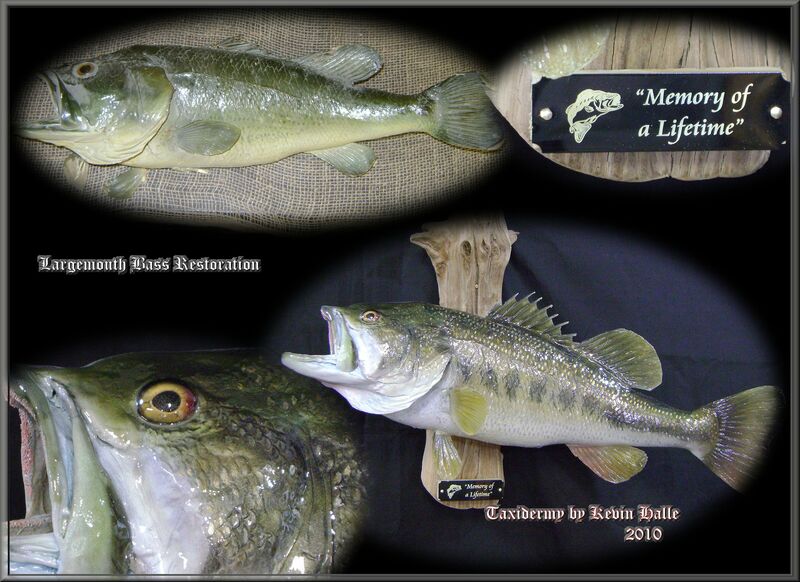 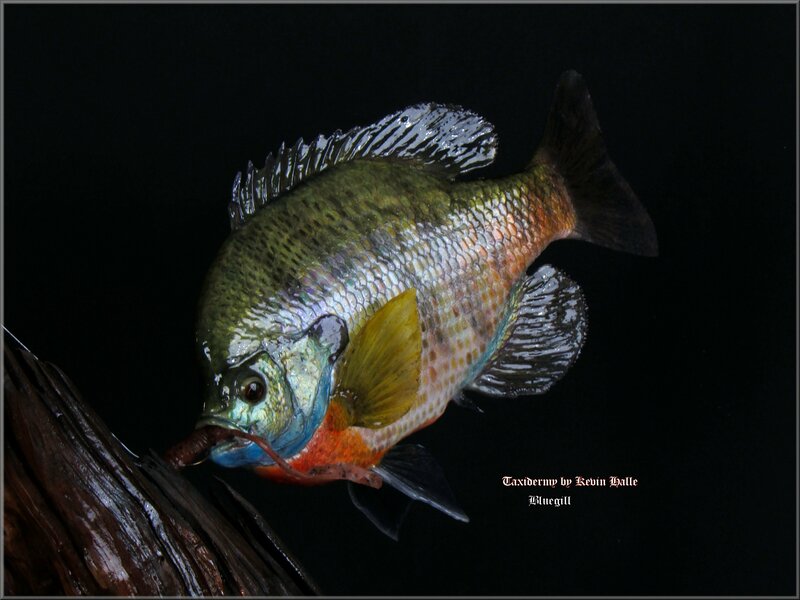 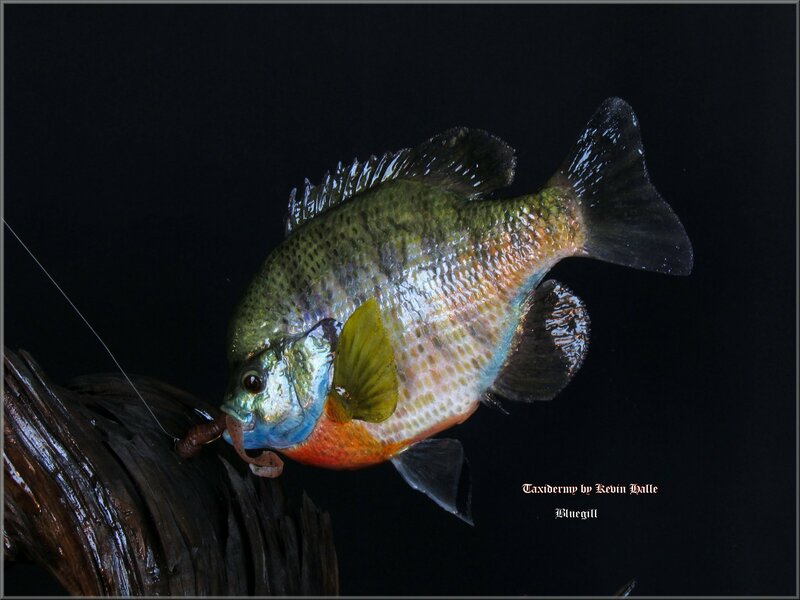 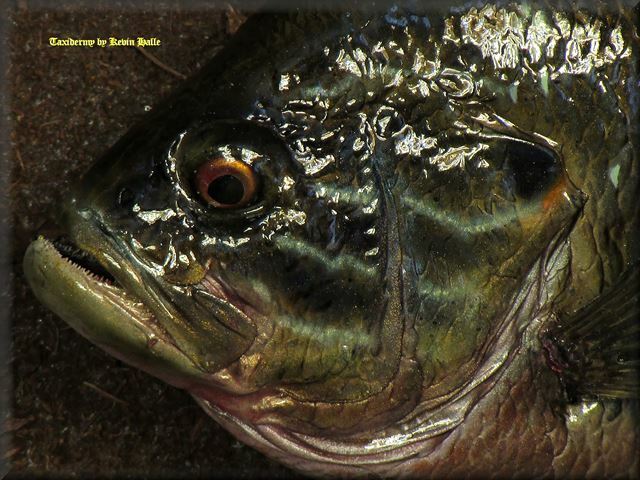 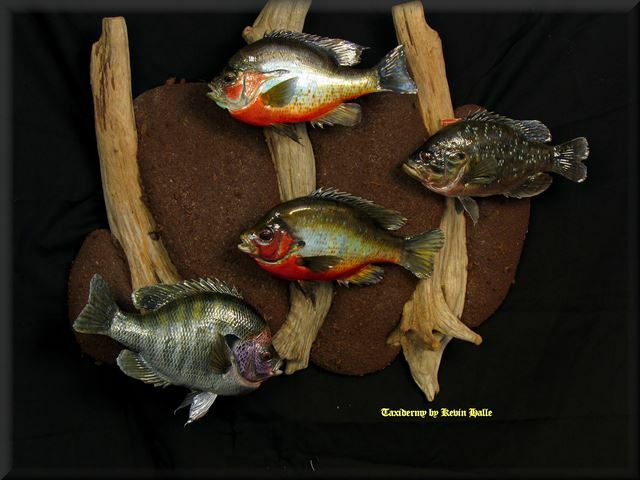 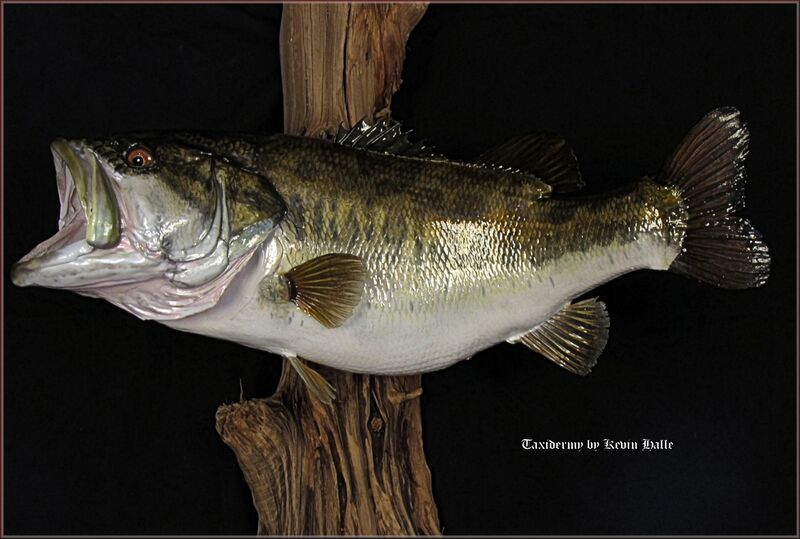 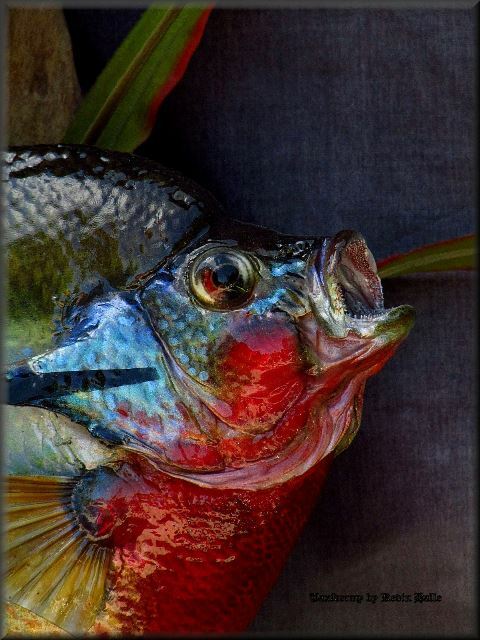 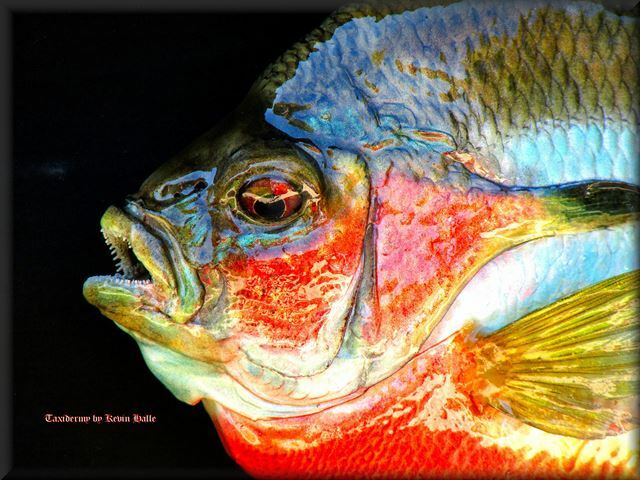 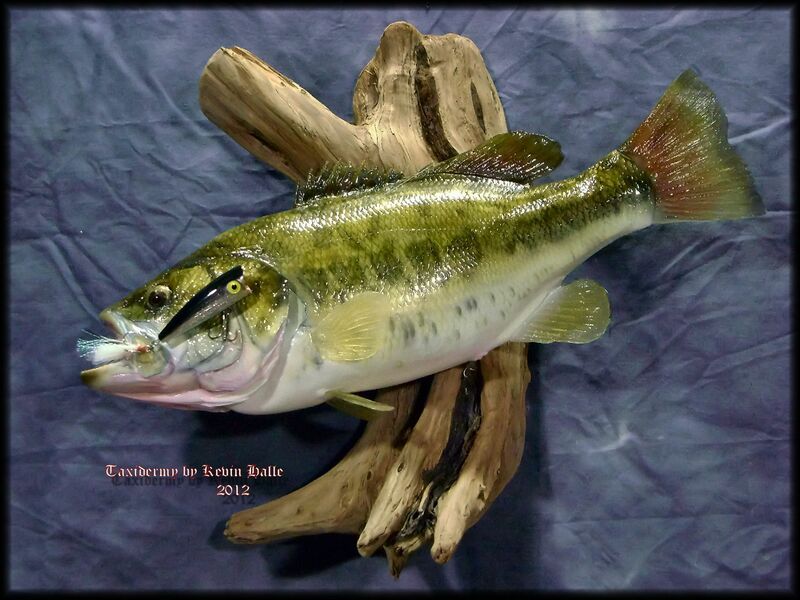 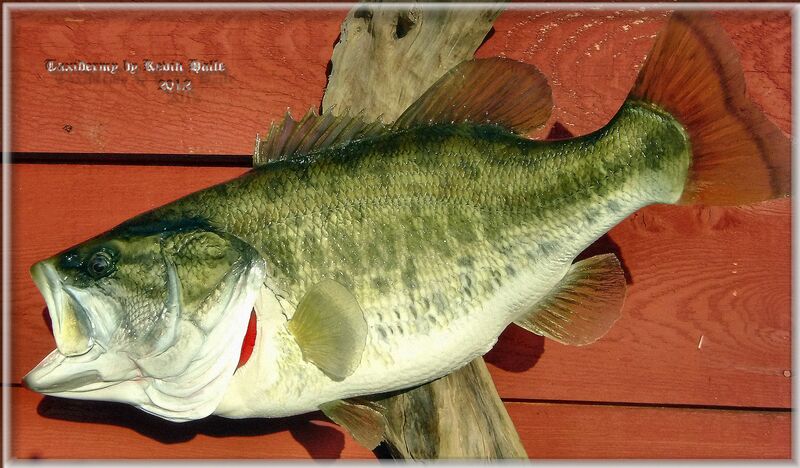 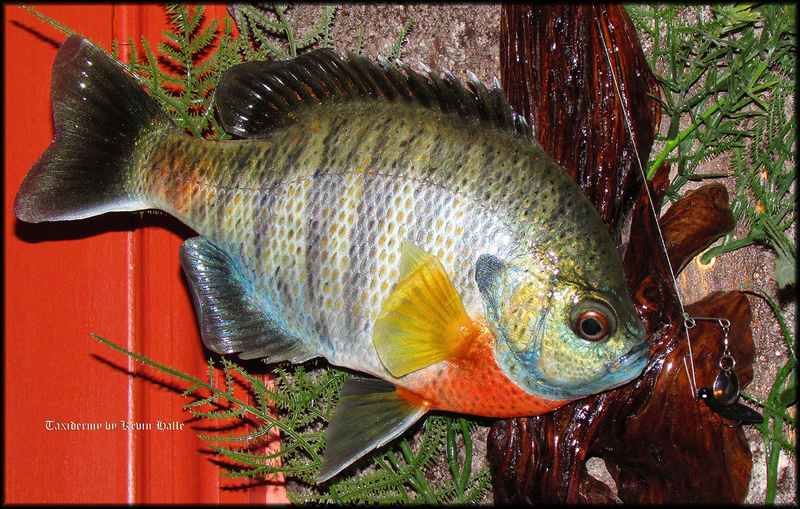 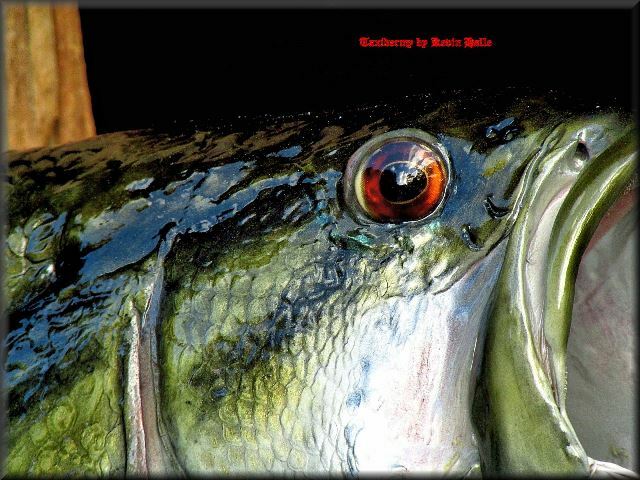 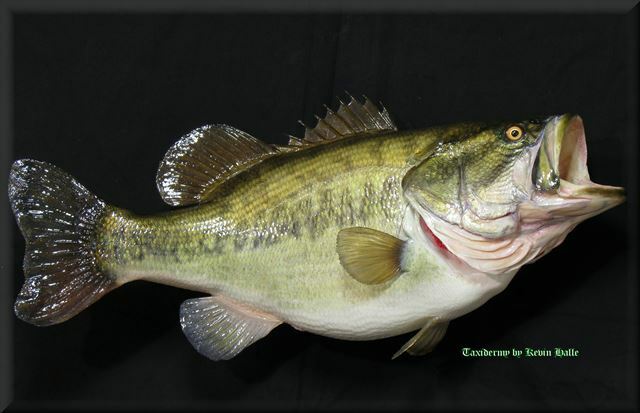 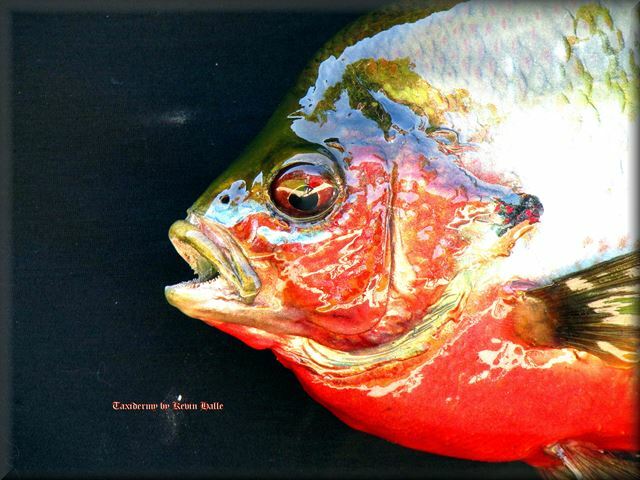 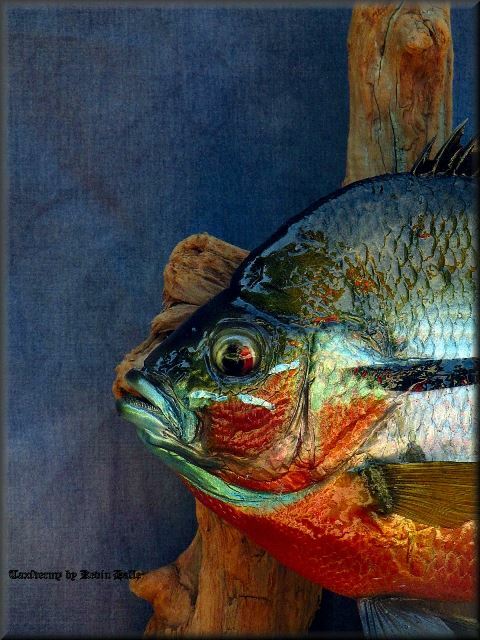 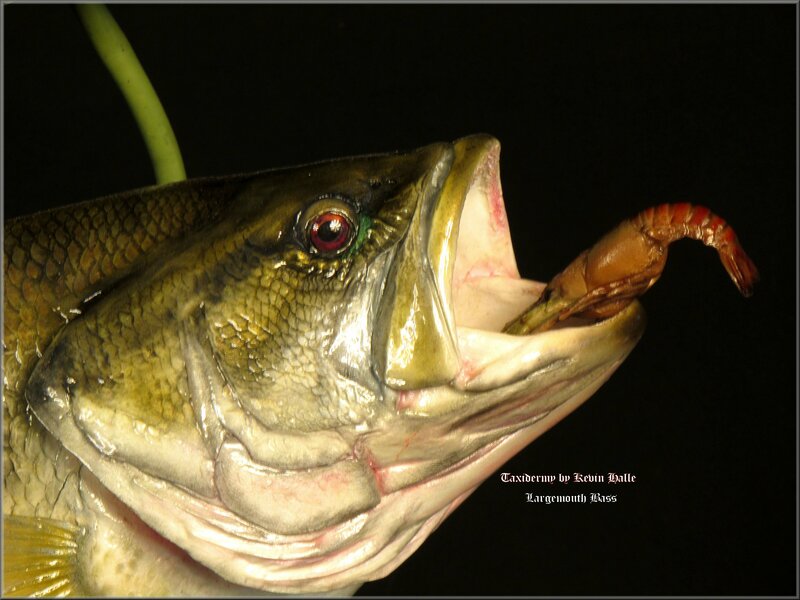 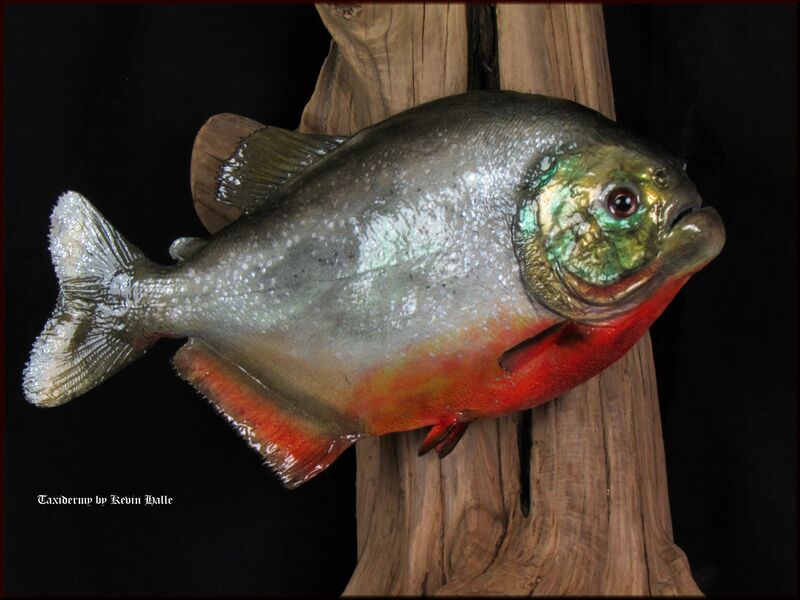 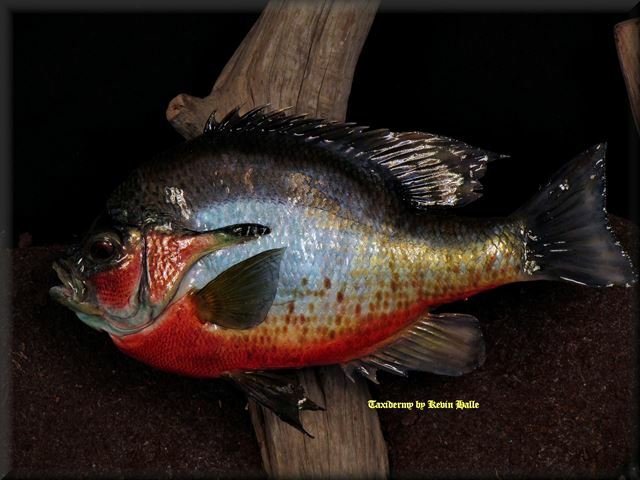 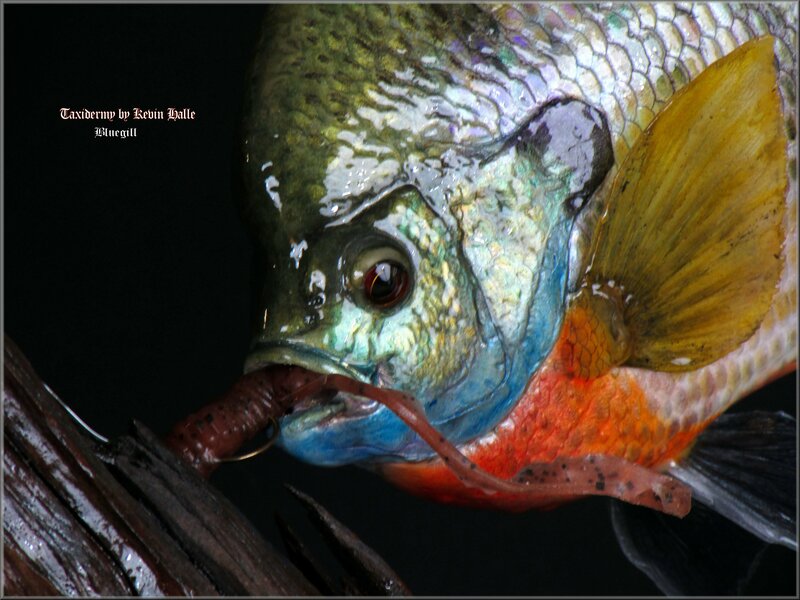 Your fish is as important to Kevin as it is to you, Each mount is an individual piece of art. 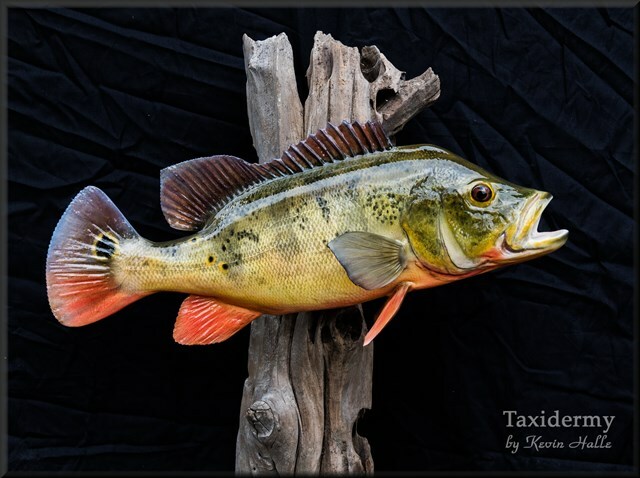 We all know that catching a trophy fish does not happen every day, so why waste your trophy on anything less than the best...Taxidermy by Kevin Halle!